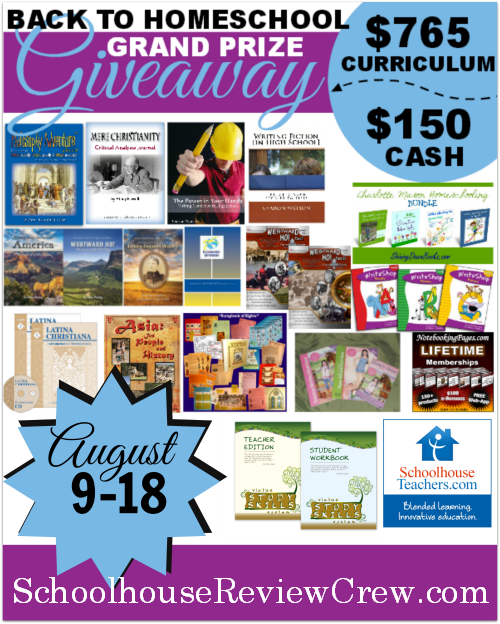 Under the Sky: Huge Blog Hop and Giveaway! 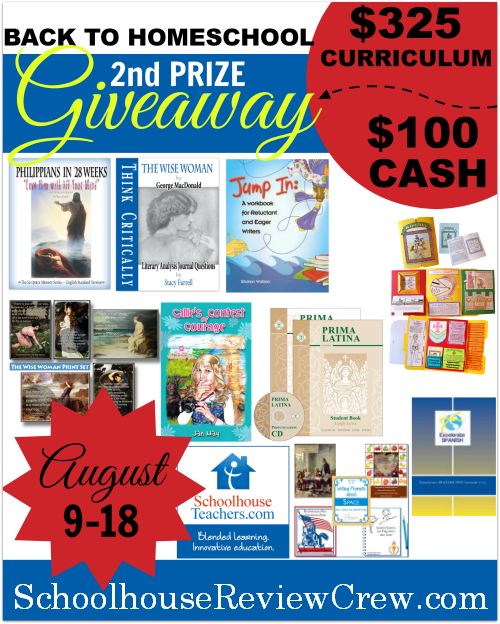 I didn't want any of my readers to miss this truly neat Blog Hop OR the Super Duper Giveaway being hosted by the Schoolhouse Review Crew. 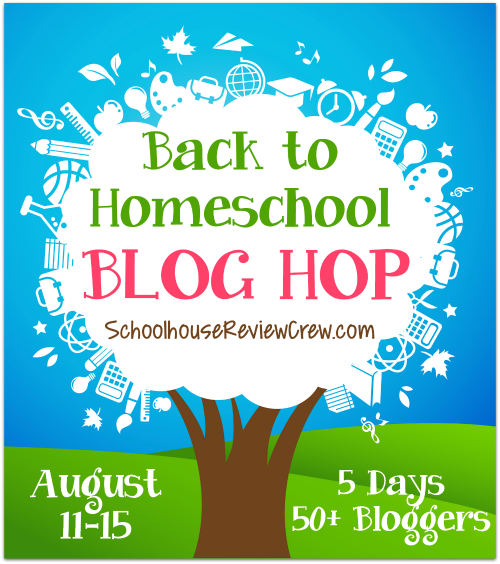 So don't miss a day of the Blog Hop found at the Schoolhouse Review Crew Blog and make sure you enter the contest at the links above!